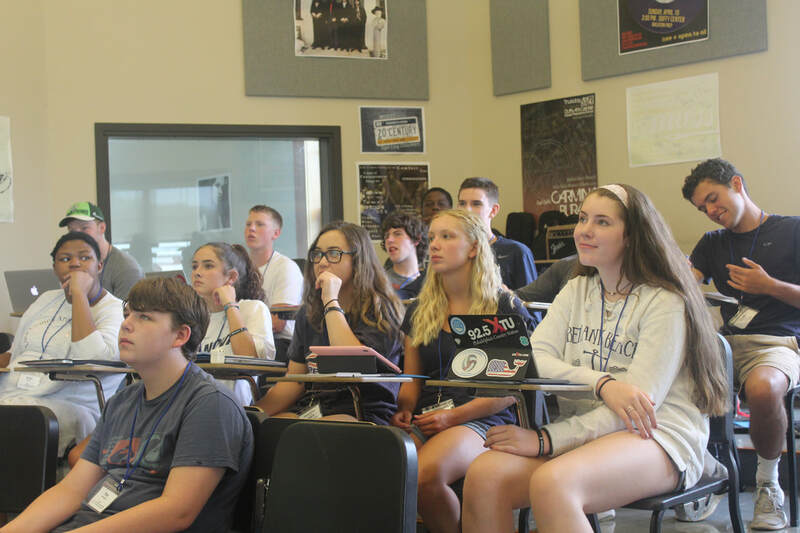 ​The mission of the Pennsylvania School Press Association is to promote excellence and responsibility in scholastic journalism through developing students who possess sound journalism skills, demonstrate ethical decision making and recognize, uphold, and advocate First Amendment rights through responsible citizenship and informed media consumption. 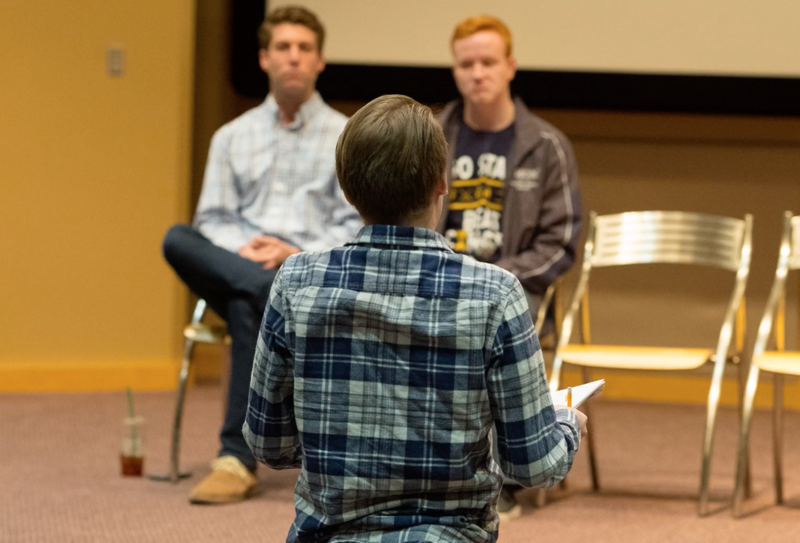 ​The Pennsylvania School Press Association originated in 1925 and stands as one of the oldest scholastic journalistic organizations in the country. The group presently is headquartered in Manchester, PA and welcomes all to apply for membership. 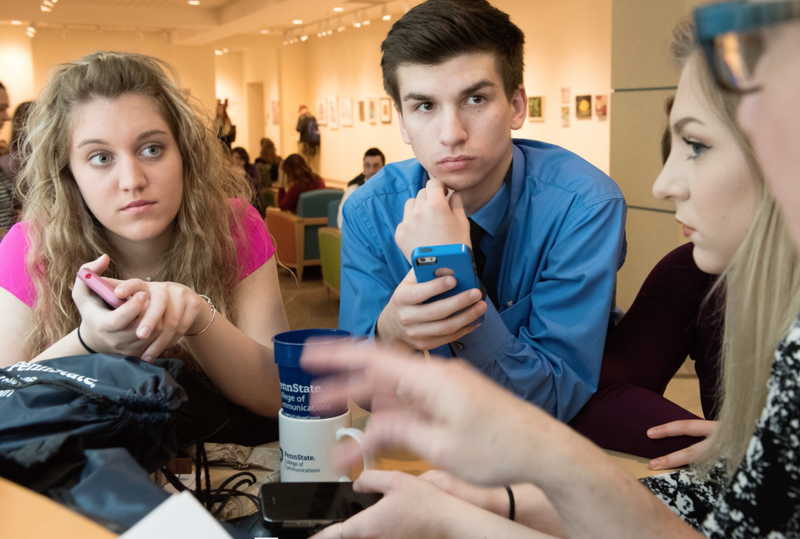 We recognize and support student journalism programs in Pennsylvania through journalism competitions, summer critiques, awards and recognition, mentorship for advisers, and other resources. Look for our most recent updates on our news page. Membership provides access to a network of teachers and students, all who work of have worked to create high quality student publications. The regional and state PSPA SJCs feature writing, design, broadcast, and artistic opportunities for every student journalist in Pennsylvania. Critiques are completed by experts from across the country—and your publication automatically becomes part of a statewide contest.